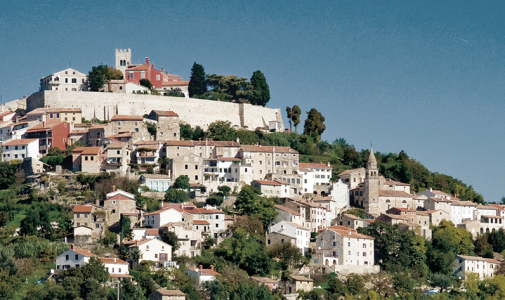 Very few cities can say they are two hoursaway from the Alps and two hours from the Mediterranean. 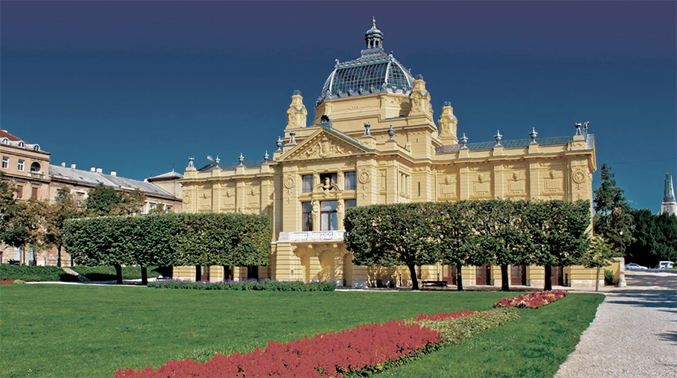 Zagreb, the capital city of theyoungest EU member is just that place and with its sophisticated cafes, restaurants and a swathe of contemporary and funky museums, it is an ideal location for all tastes. Its hospitality can be best summed up with the award winning Esplanade hotel, which used to welcome passengers on the famous Orient Express from Istanbul to Paris. 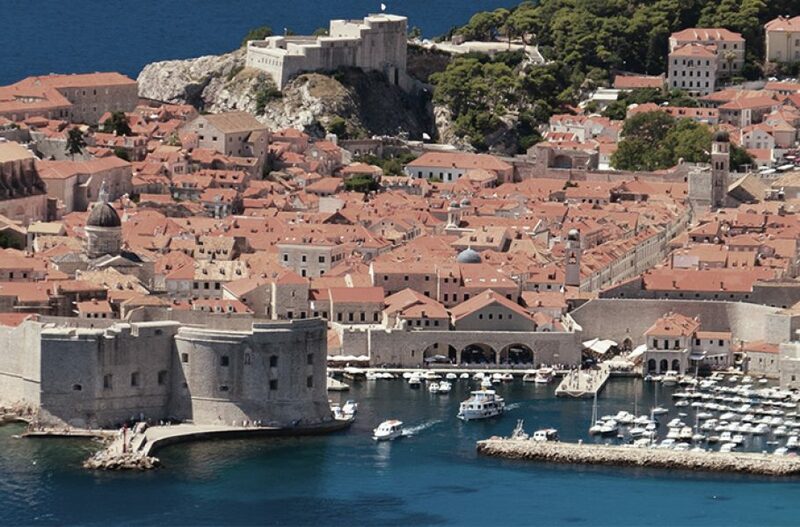 Cooking class – Have fun and enjoy preparing typical Croatian dishes assisted by famous local chefs. Film and music video making – Write your own script or produce a hilarious Eurovision music video. 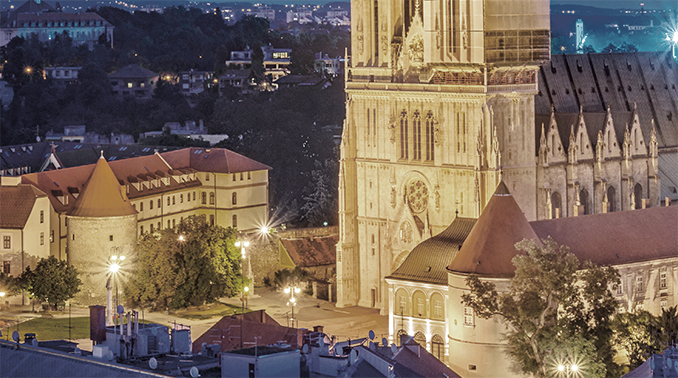 Get your corporate ¨film crew and actors¨ to do all this in beautiful locations around Zagreb. 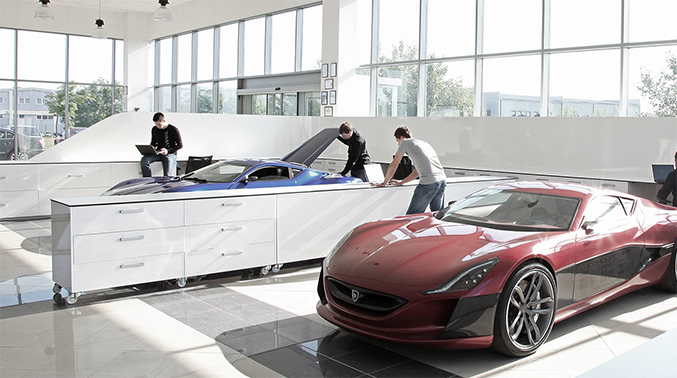 Rimac Electric Cars – Visit cutting edge facilities manufacturing futuristic cars for today. Learn the story how the Cravat came to be. 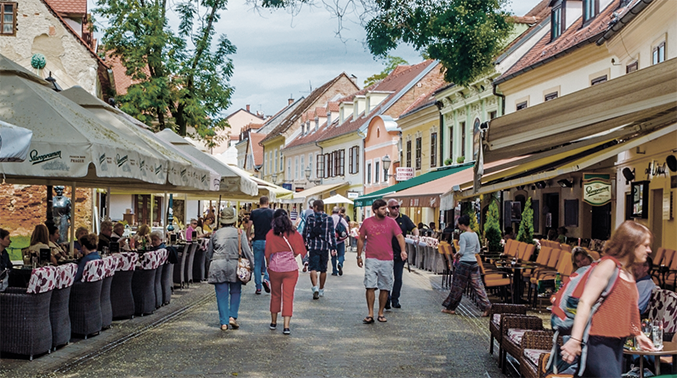 Living Room Zagreb – Get to know the city like the back of your hand and meet its people trough fun activities. Croatian National State Archive – Beautiful old library in the center of Zagreb. Brand new Museum of Modern Art – Amazing rooftop terrace overlooking the city. Lauba – Private gallery, ex riding arena and textile factory and perfect party place. Hypo Expo Convention Centre – Modern conference hall for a large scale event. Museum of Broken Relationships – A unique exhibition with unique items! Old tram – A really old school transfer to your gala dinner. 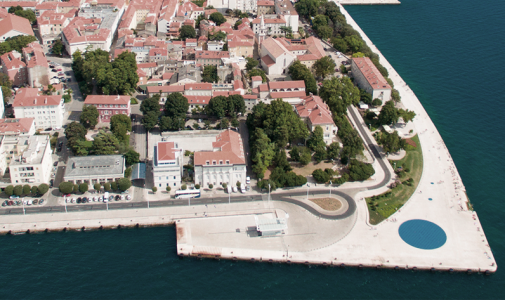 Centraly located Mimara Museum and Croatian national theatre. 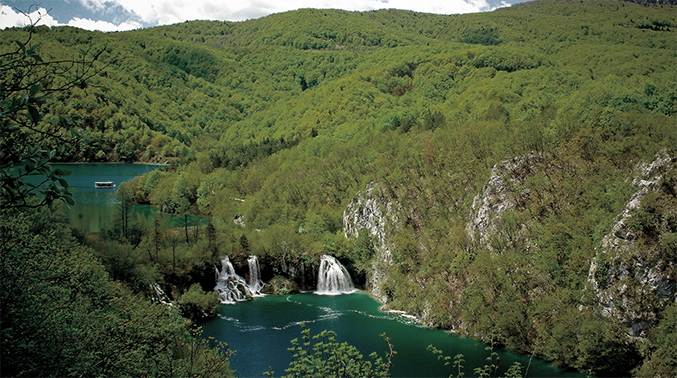 Plitvice Lakes National Park – Get ready to step into a magical land of pristine forests, cascading waterfalls and lakes. Zagorje Castles – Be the prince or fair maiden on this unique trip to charming castles on rolling hills to the north of Zagreb. Opatija – Visit the favourite seaside tourist destination of the former Austro Hungarian nobility. Ljubljana – Nearby Capitol of Slovenia is full of charm and good atmosphere.  Krapina Neanderthal Museum – A historic museum close at the largest Neanderthal fossil site in the world. Traditional Zagreb dish is Turkey with ‘mlinci’ pasta but the city is nowadays influenced by all Croatian regions so you can have a great meat dishes or seafood from the Adriatic. If you are not too hungry try Štrukli – delicious original Croatian cheese pastry. Signature red wine of Croatia is Plavac mali and Graševina sort from the heart of Slavonia is the white one. Elderberry cordial is a popular local drink that goes great with desserts revealing Zagreb’s Central-European identity – delicious plumb dumplings and apple strudel.